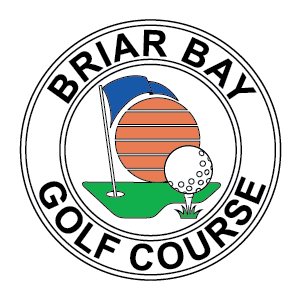 For junior golfers ages 8-15. 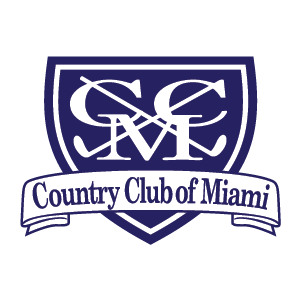 This camp at Country Club of Miami will provide the opportunity to learn the basic fundamentals of golf in a fun, engaging environment. Includes instruction, practice balls, and short course play. 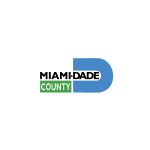 For junior golfers ages 4-15. 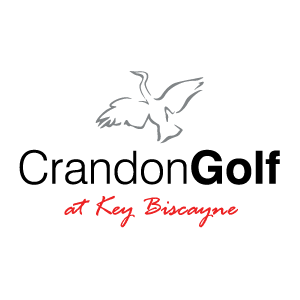 This camp at Crandon Golf at Key Biscayne will teach beginner and elite golfers alike, using swing analysis and the latest instruction techniques. The curriculum of this camp covers full swing analysis, short game, putting, rules, and golf etiquette, with contests & prizes. This camp is designed for advanced junior golfers. The curriculum covers full swing with video analysis, short game, putting, golf etiquette and rules, with course management and strategy. 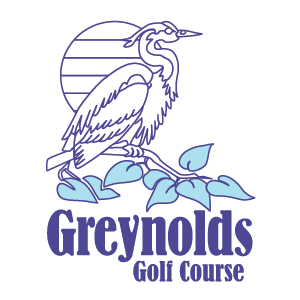 Includes lunch and on-course play with tournament at end of week. For junior golfers ages 8-15. 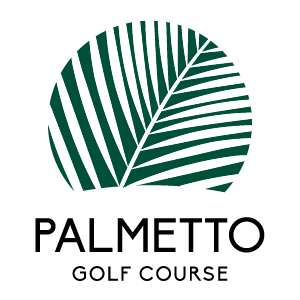 This camp at Palmetto Golf Course will teach beginner and elite golfers alike, using swing analysis and the latest instruction techniques.